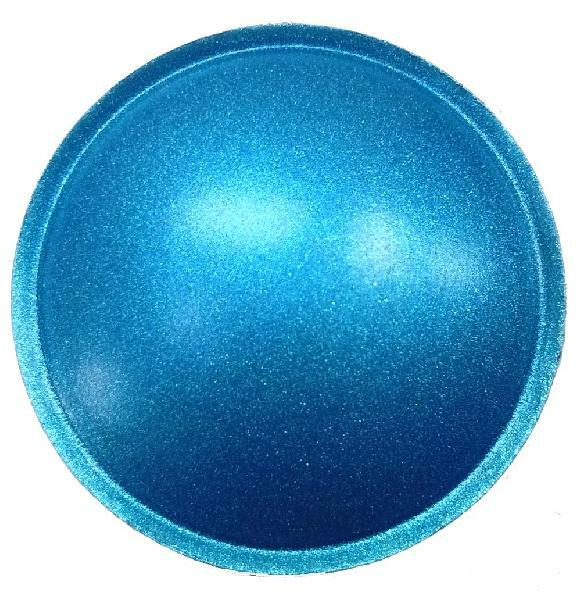 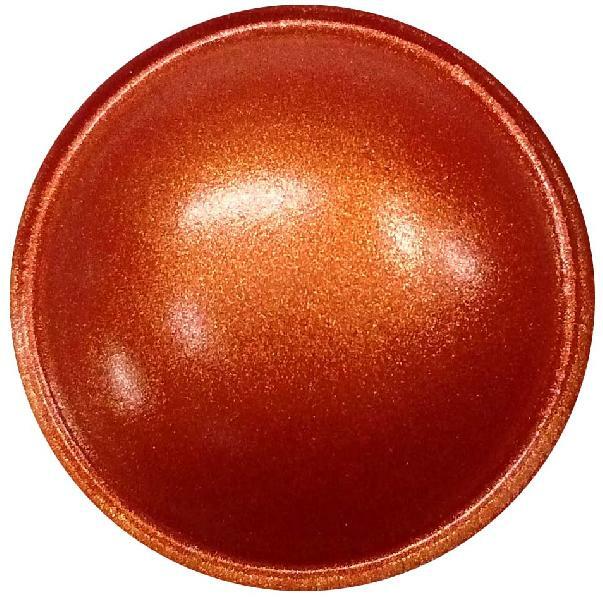 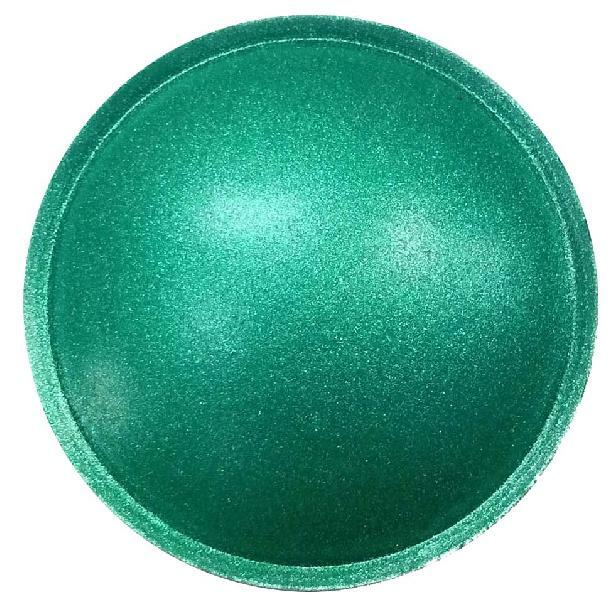 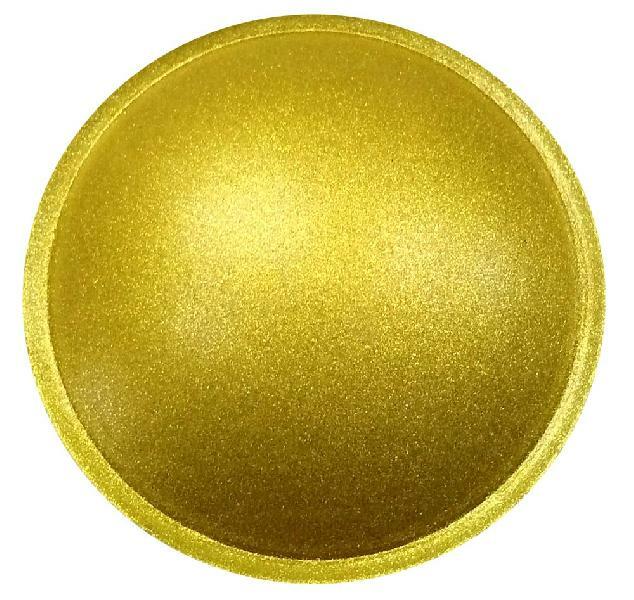 We are primarily engaged in the manufacturing, exporting and supplying the highest grade Speaker Dust Caps all across the globe. 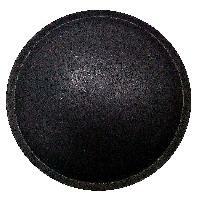 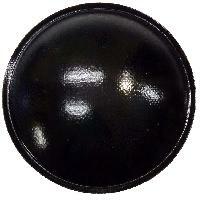 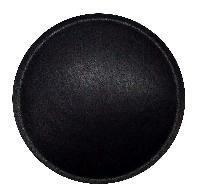 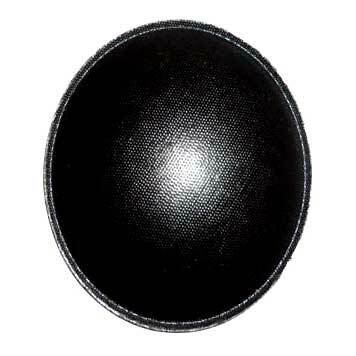 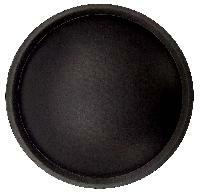 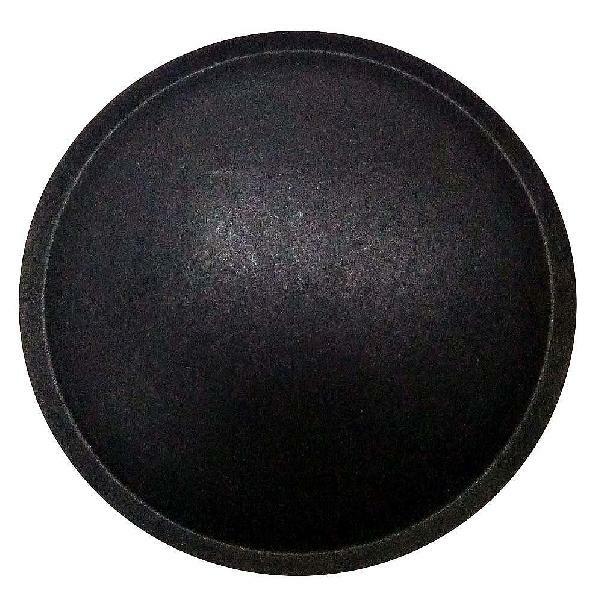 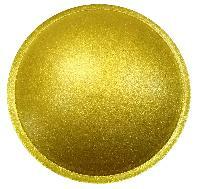 Our Speaker Dust Caps are popular in the entire India, owing to their better performance and excellent quality. The Speaker Dust Caps can be availed at affordable prices from us.